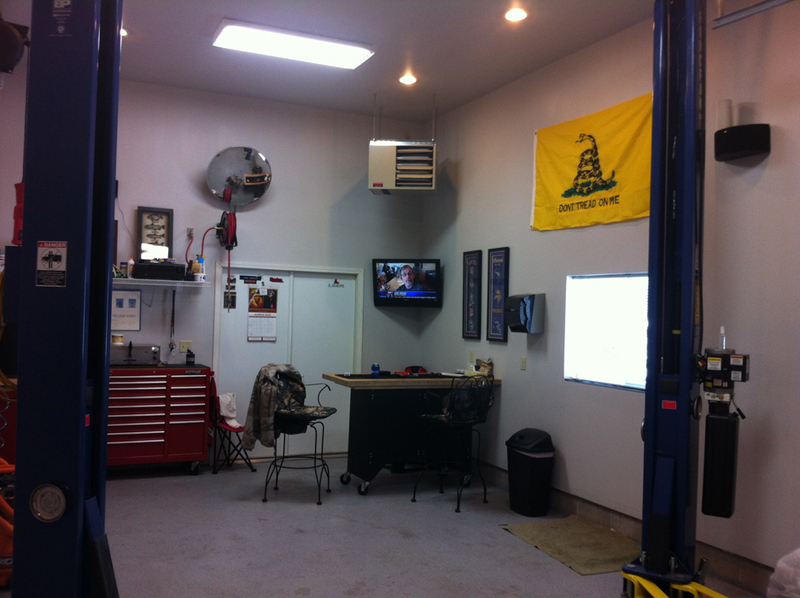 Garage heaters allow you to keep your garage warm and comfortable throughout the cold seasons. 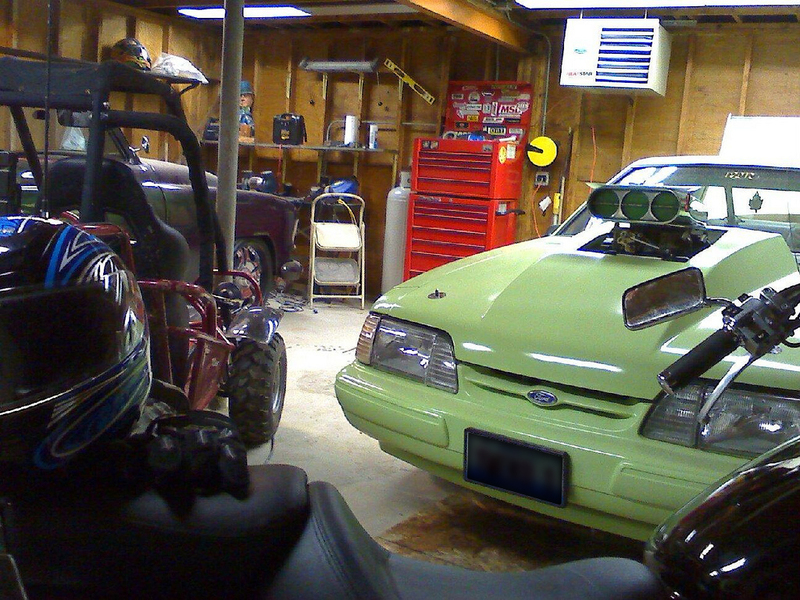 When you work into your garage in the winter, you don't want to wear a heavy jacket to work on your toys. 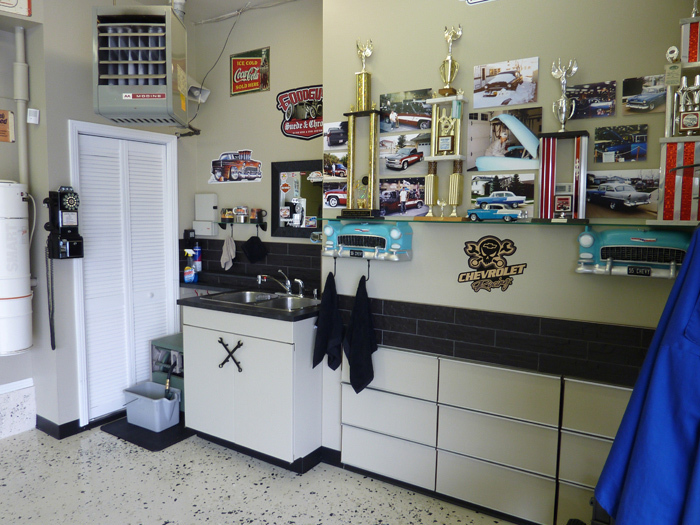 You should turn the garage heater on, grab a cold beverage, and enjoy the warmth of your heated garage. 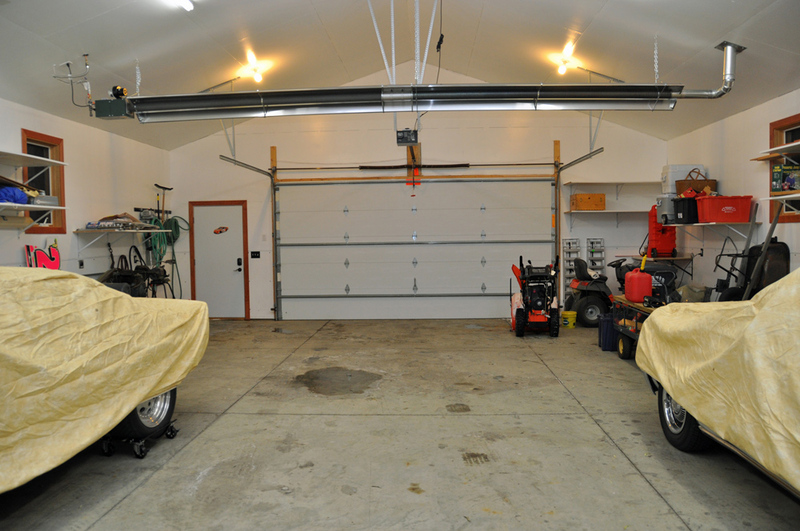 There are two major kinds of garage heaters, convection and radiant heat. A convection garage heater is when air is moved past a heating element warming the air. Then the hot air rises away from the heater warming the area. These garage heaters are best for enclosed spaces and are similar to a forced air heating system in a home. 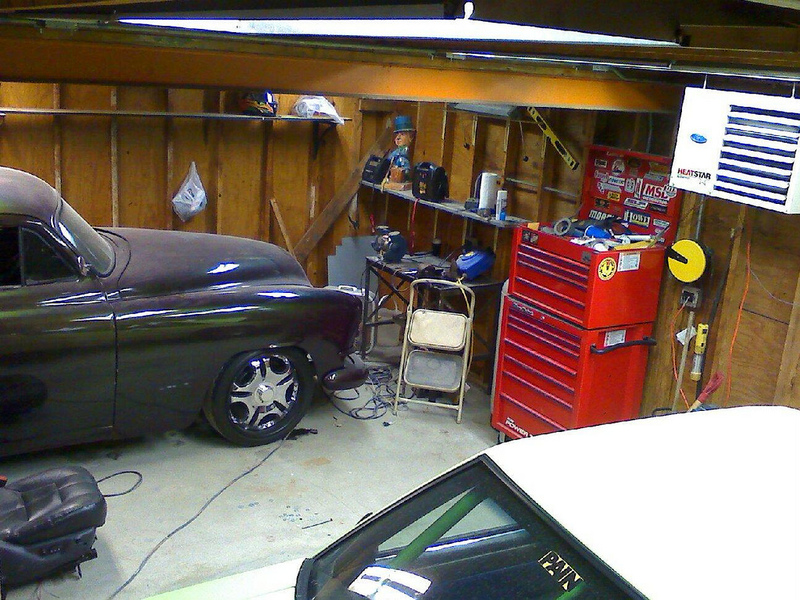 They are easy to use and install and are a great way to warm an entire garage. 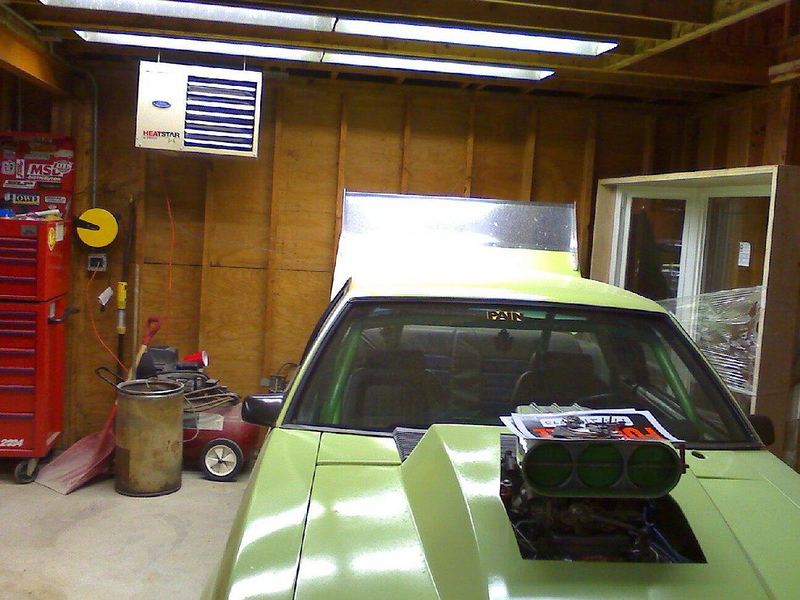 Radiant garage heaters usually do not have any sort of blower fan, the heat radiates outwards off of heating elements. Radiant heaters come in many different styles from infrared to tube heaters. You may have seen these types of heaters at city bus stops or large warehouses. As opposed to convection heaters, radiant heaters work well when you're only looking to heat a specific area as opposed to an enclosed space. 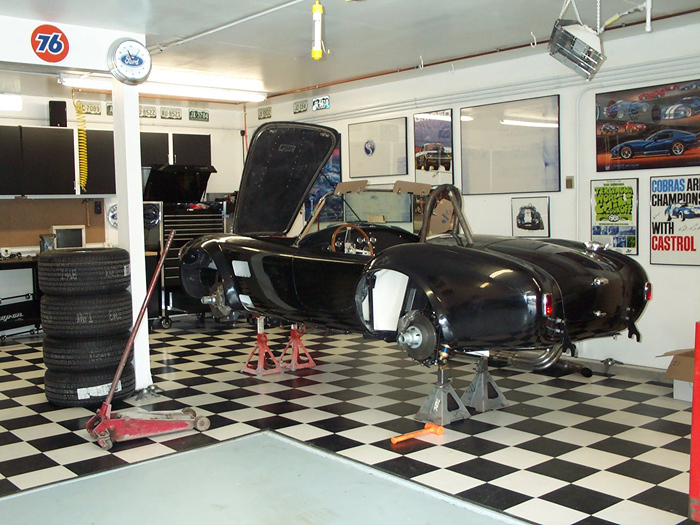 If you plan on doing any type of body work on cars where bare metal will be exposed, you may want to go with an electric heater as opposed to a heater that burns propane or natural gas. Burning any type of fuel can create moisture in the air which may cause problems when doing body work on cars. Electric heaters do not create moisture when they create heat because they use an electric coil as opposed to a burner. For a normal, non-insulated 2.5 car garage, it will take 45,000+ BTUs to keep the garage at around 50° There are other factors that can influence the needed BTU's, such as outside temperature, windows, and insulation. When using a propane heater to heat your garage, you are going to need at least a 100 pound tank of propane to run it for any good length of time. A smaller propane tank will not contain the needed pressure to operate the heater. When installing the heaters in your garage, don't forget to look into your local codes and ordinances to see what is acceptable in your area.